Most Christian congregations include a wide variety of small groups. These groups range from Sunday school classes to choirs, from the finance committee to the mission team. 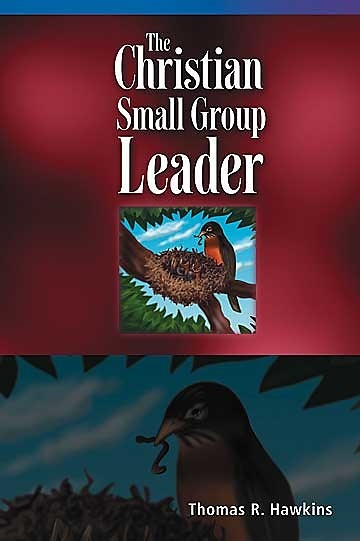 This course focuses on skills and practices that help leaders cultivate faithful and effective small group ministries. By the end of this course, participants will be able to cultivate the characteristics of Christian community in small groups; practice spiritual disciplines that sustain them as small-group leaders; create a hospitable small-group climate; facilitate listening in small-group settings; and respond creatively to difficult group members and to group resistance.